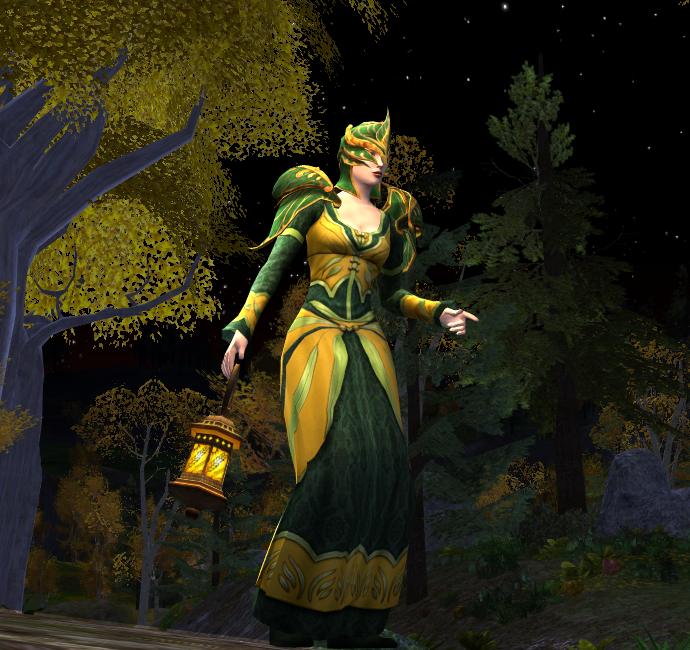 The Summer Festival has started again, and there’s a feeling of excitement in the air all over Middle Earth. The cosmetics department brings us no new surprises this year, at least not from what I have been able to find out. The same cosmetics as last year are available, as are the same housing items. 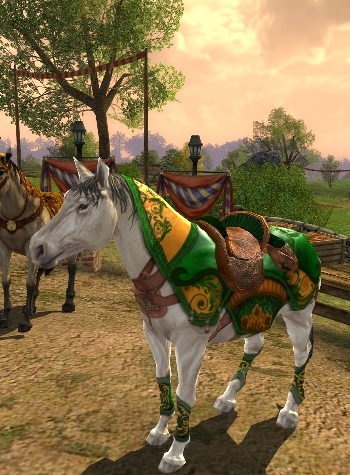 To preview the cosmetics, check out Lotro Stylist or the excellent new Summer Festival guide from Casual Stroll To Mordor. The only new thing is of course the festival horse, something everyone always looks forward to every year. This Summer Festival’s horse is an exact replica of the Spring horse, albeit with a different colouring. Not very creative or original, especially considering the fact that all festival horses have been distinct so far. Judge for yourself if you like it or not for the price of 1 race token and 20 summer tokens. Last year’s horse is also available.